I'm a member of the ARRL so I'm automatically in ARES®, right? What are my obligations if I join ARES®? At a minimum, you will need to take FEMA online courses IS-100 and IS-700 (they are free). You will also need to participate in ARES activities, such as checking in to the regular nets, attending meetings, or participating in ARES exercises or events. We also strongly recommend that you take the ARRL Introduction to Emergency Communication course (EC-001). There may be additional requirements if you are to deploy to certain served agencies. The more active you are, the more rewarding the ARES experience will be for you. Do I have to take the Introduction to Emergency Communication course? If so, why? You are strongly urged to take the Introduction to Emergency Communication course, and will need to do so if you wish to actively participate during emergencies. We feel that the course contains information that is vital for you to know. If you cannot or do not wish to take the ARRL online course, you can simply purchase the course book and study it on your own. Local ARRL VE teams can give you the final exam. Also, the IEC course is often taught locally once or twice a year. Do I have to take FEMA (Federal Emergency Management Agency) courses? If so, why? You must take FEMA IS-100 and IS-700 courses. As much as they may need volunteers, many agencies are leery of using them. The State of Missouri Emergency Management Agency (SEMA) has determined that all volunteers should take certain FEMA courses (IS-100, IS-700, IS-800). This is to insure that the volunteers have some understanding of how to work with disaster relief and other professional agencies. Many local agencies follow the SEMA guidelines 1 and insist that their own volunteers take the same FEMA courses. See the Training Page for more information. The St. Louis County Police Office of Emergency Management also requires that RACES amateur radio volunteers take specific FEMA courses (IS-100, IS-200, IS-700). The FEMA courses can be taken online through the FEMA Independent Study Program. They are not particularly difficult. You can take as much time as you want and take the online test when you are ready. What is a "served agency"? Who are they? ARES® teams provide services to a variety of local emergency and relief organizations. Once a MOU (Memorandum Of Understanding) has been signed by ARES® and by an organization, that organization becomes one of the ARES® team's "clients", or a "served agency". Other MOUs are pending and discussions with other potential agencies are underway. What's with all the "formal traffic" on the St. Louis Metro ARES® net? What area does St. Louis Metro ARES® encompass? St. Louis Metro ARES® serves the City of St. Louis and St. Louis County. What's the difference between St. Louis Metro ARES® and St. Louis County RACES? The two groups have different parent organizations (ARES is a program of the ARRL and the local RACES team is run by the St. Louis County Police Office of Emergency Management), but they have merged and now operate as a single entity. Technically, it is St. Louis Metro ARES®/RACES. St. Louis Metro ARES® volunteers automatically become St. Louis County RACES volunteers as well. It is important to note that volunteers must complete the FEMA training courses before they can be deployed for RACES operations. Can I join more than one ARES® team? You can, but most disaster and relief organizations discourage you from "wearing too many hats". They want to know that if they train you, you will make a reasonable effort to make yourself available to them during a disaster. If you join several organizations that will need your services at the same time, you may be asked to declare a "primary allegiance". The American Radio Relay League recommends that you join the ARES® team in the community where your residence is located. When you have a real emergency, can I help? The time to get involved is now. Join us. Let us train you and help you prepare. Let us learn what your strengths, talents, and interests are. We won't have time to do any of this when a real emergency arises. I'm not sure if I'm ready to volunteer. What should I do? There are several things you can do while you consider whether or not to volunteer. You can check in to our weekly 2 meter nets without being a volunteer. You can monitor our on-air exercises. You can drop by our table at area hamfests. Or you can contact our Emergency Coordinator (see contacts page) directly. He will be happy to answer any of your questions. Where can I find your "net script"? The "script" for the weekly 2 meter net can be found on the Voice Net Operations page. If I volunteer, can I expect to work emergencies? Our Training pages describe what we'd like you to do and what training you will need before you can be dispatched to an emergency. In addition, you will need to inform the Emergency Coordinator that you would like to be put on the "deployment list". 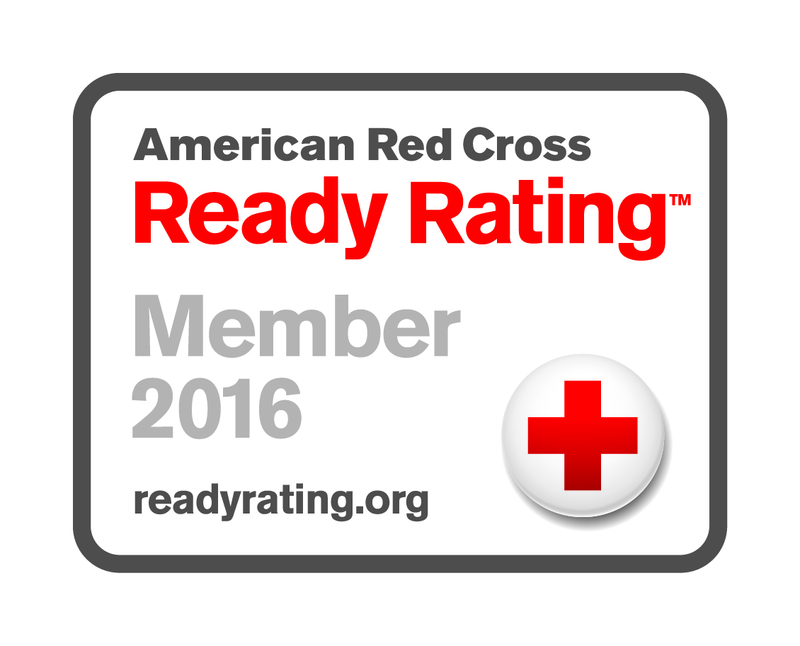 We do not send ARES® volunteers to emergencies unless they have been adequately trained and have expressed a desire and willingness to work. More information on this topic can be found on the Registered Volunteers pages. Why is the name of your group a registered mark? The Amateur Radio Emergency Service® is a program of the American Radio Relay League. "ARES" and "Amateur Radio Emergency Service" are registered marks of and are used on this Web site by permission of the ARRL. We are required to show the ® symbol any time we use either name. 1 - Please see the Software section of the Resources page if you do not have software necessary to read these files.